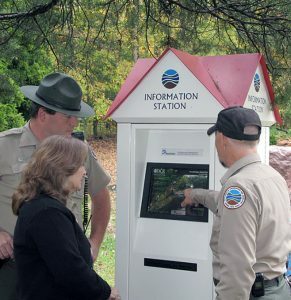 TECA Model AHP-1200XE air conditioners cool over 30 outdoor electronic information kiosks in dozens of State Parks in the U.S. Our customer launched the first electronic interpretive information program specifically designed for visitors to a State Park system by implementing the kiosks. 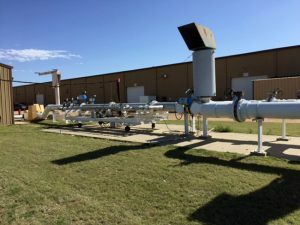 This award-winning project has received significant attention across the country and TECA is proud to be part of it. 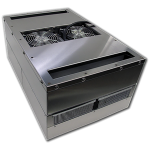 The AHP-1200XE can be customized to fit your kiosk’s needs. 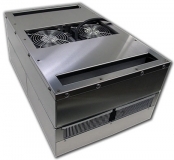 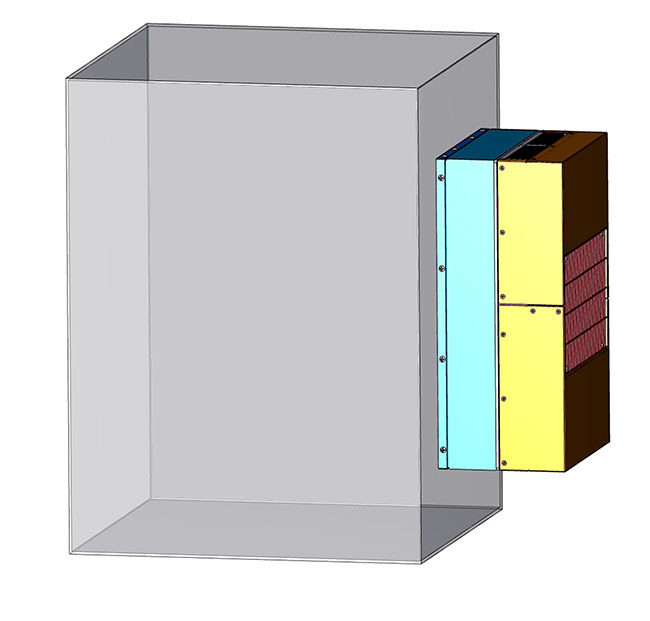 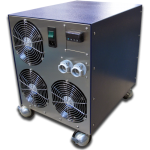 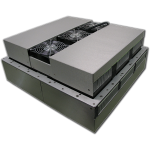 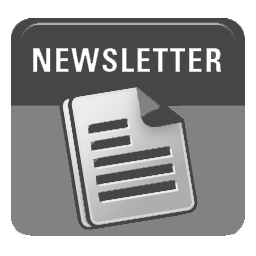 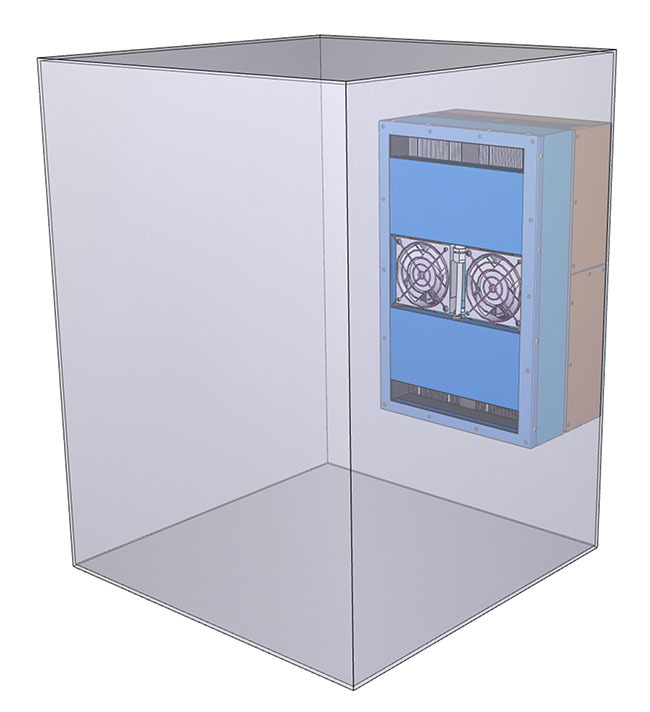 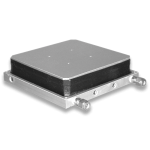 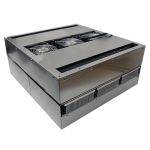 A manufacturer of specialty materials required cooling and heating of small enclosures. 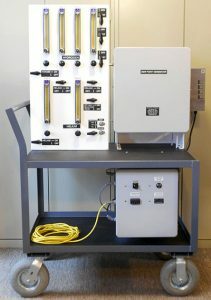 The system pictured here is used for the mixing of helium and hydrogen with dew point control. 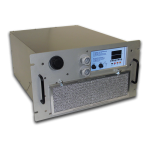 TECA Model AHP-301FFHC is used with a TECA PID temperature controller to regulate the temperature of the enclosure in order to establish the moisture content of the “wet gas”, which is blended with dry gas to fix the dew point by way of the Buck Equation. 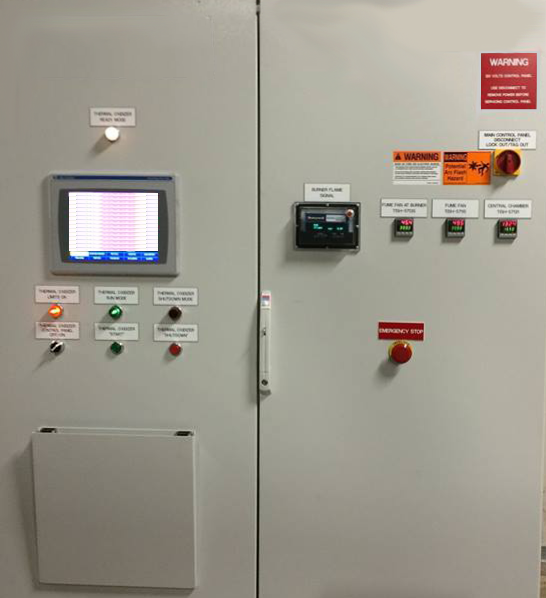 The customer is pleased with the results and continues to build more systems using TECA air conditioners and temperature controllers. 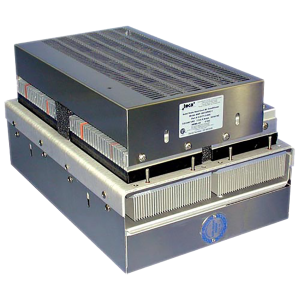 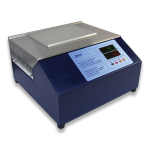 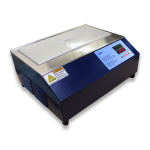 the AHP-301FF series is now replaced by newer model the AHP-401 series. 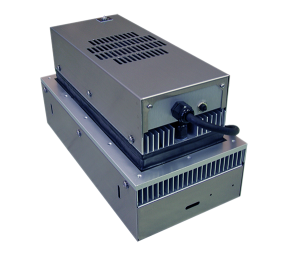 Maintain the temperature of a battery bank in a Class 1 Division 2 explosion proof environment to power portable communications equipment. 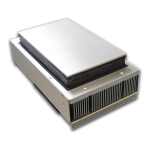 A special purpose vehicle manufacturer needed to maintain the temperature of a bank of batteries to maintain maximum performance. 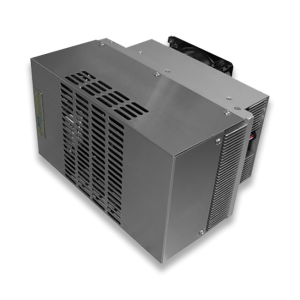 With our recommendation, the customer selected the TECA Model AHP-1800XP, because it is the only NEMA4X air conditioner available off-the-shelf, which is also certified for C1D2 use. 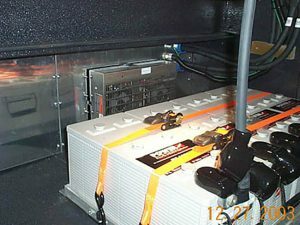 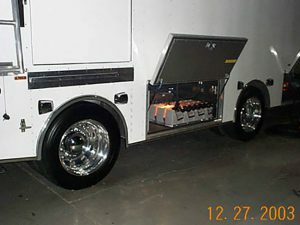 The power source was able to meet the requirement of operation in a Class 1 Division 2 explosion proof environment, to support portable communications systems at car racing venues. 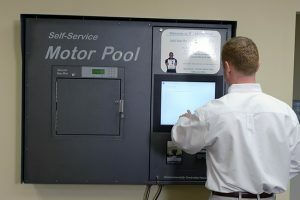 An industrial plant uses robots in its juicing and bottling process. 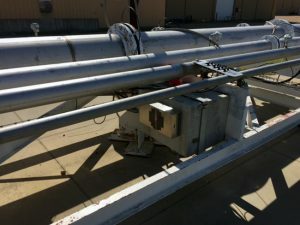 The robots continuously overheat and shut off. 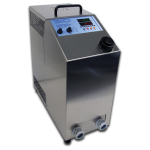 The environment is dirty and 240 VAC is the only available input voltage. 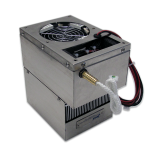 TECA’s AHP-1801X Air Conditioner offers dual voltage capability and a rugged hot side fan that can handle NEMA-4X and corrosive environments. 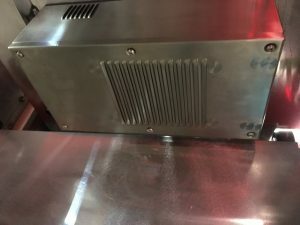 The customer is able to use the built-in temperature controller to keep his robots at a cool 25 °C.